My season is to short. I don’t have any guests that would want this. Today’s guest shares a case study of how he got his program going and the simple steps he took to get there. Our coach from today’s case study is with Max Persson in Sweden. To get his group coaching program going Max invited a number of players into a playing session which we heard more about with Derek Hooper. We talk about the importance of the INVITATION and how powerful of a marketing tool it is to fill and launch programs. 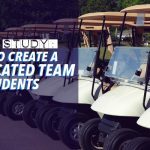 It might seem like a small idea but can have massive implications on the way you approach filling your coaching programs. 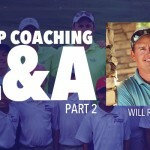 Max shares some of his impression of working with a group of average avid middle age golfers and some of the key things that has had the biggest positive impact (and what hasn’t). Max Persson has despite his young age been working in the golf industry for more than seven years. His coaching career started in Bergen, Norway and for the last six years he has been working out of Klövsjö-Vemdalens Golf Club. 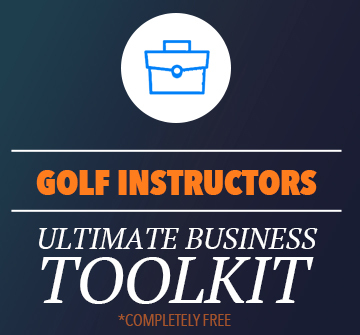 In 2011 he began PGA of Swedens Coach training and graduated in the spring of 2014. 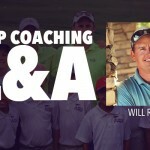 Since then, Max continued to educate himself and considers his continued educations to show his players that he too is committed to always becoming better. 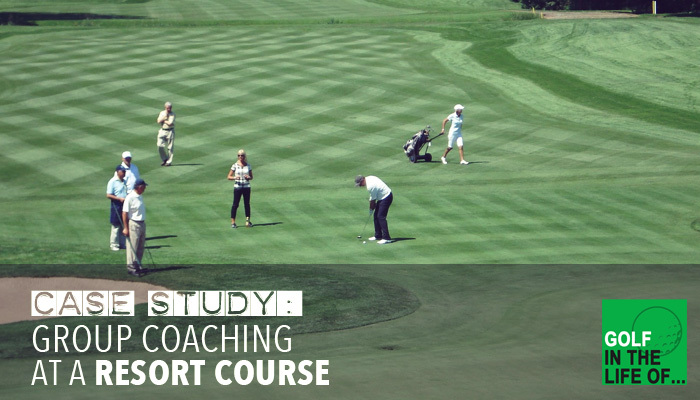 Parallel to going through the PGA of Sweden Coaching Program he started attending TPI-seminars and other educations offered by PGA of Sweden. 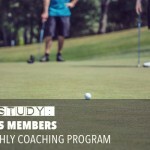 His commitment to improving can be seen by him becoming the first golf coach in Sweden to reach Golf Mechanics level 3 certification with TPI, traveling both Europe and the US to learn more about coaching the game of golf but also becoming a personal trainer to further his ability to help players and understand their game. Over the last few years he has chosen to specialize in skill acquisition, motor learning and player development. And as a result spend a lot more time coaching and a lot less time on the practice tee.